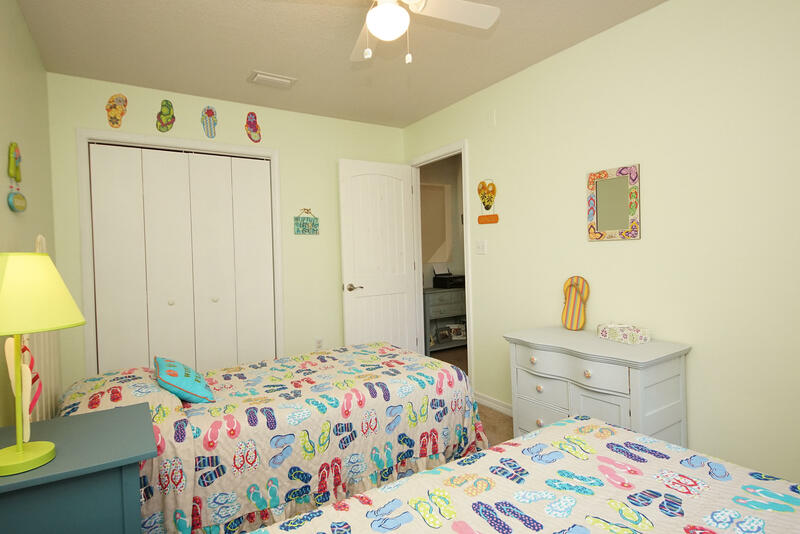 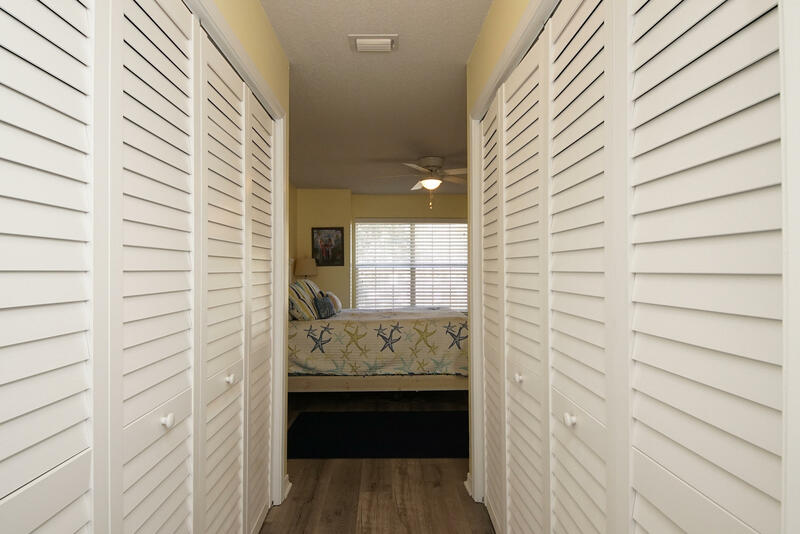 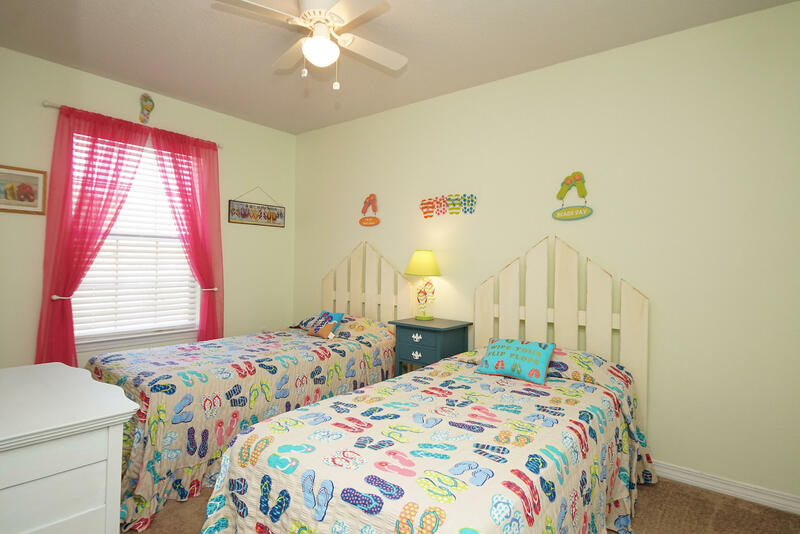 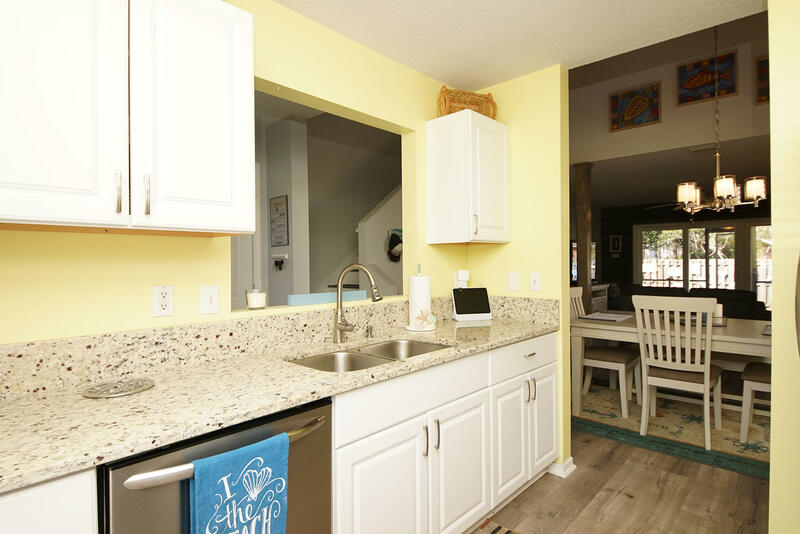 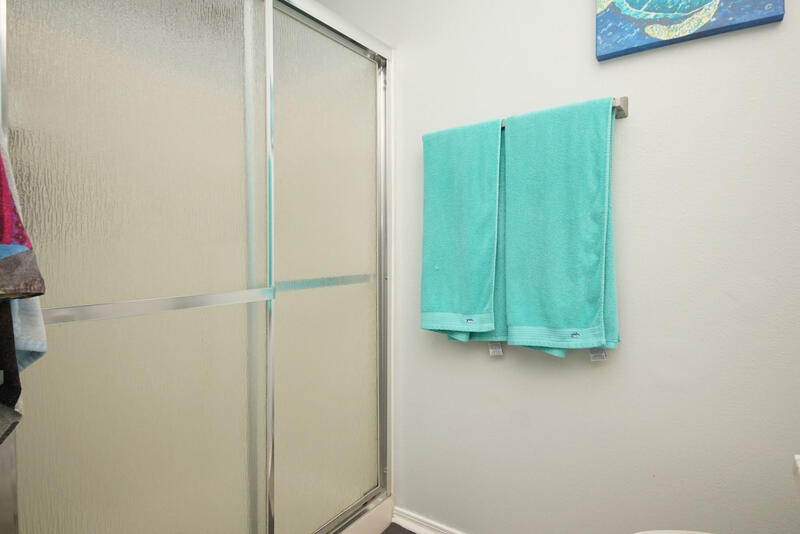 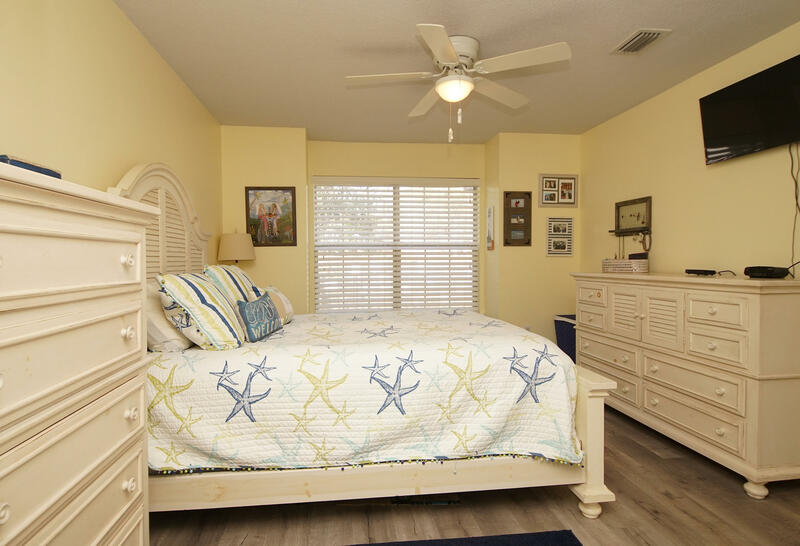 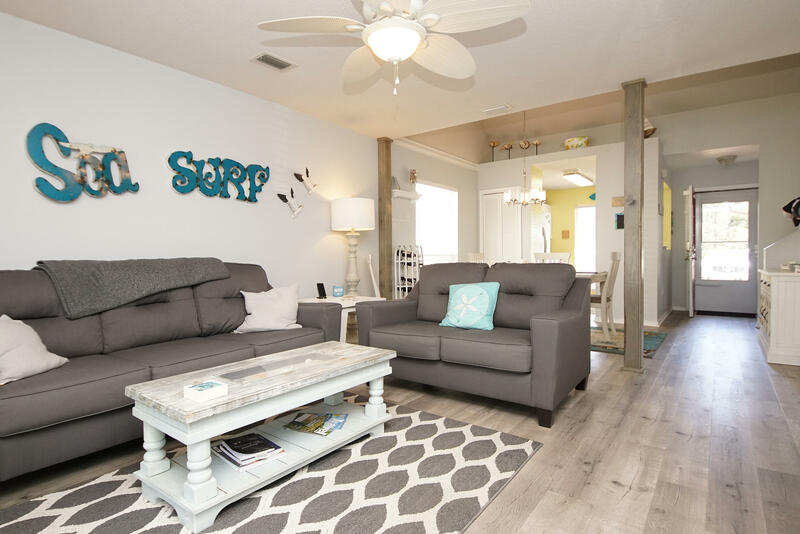 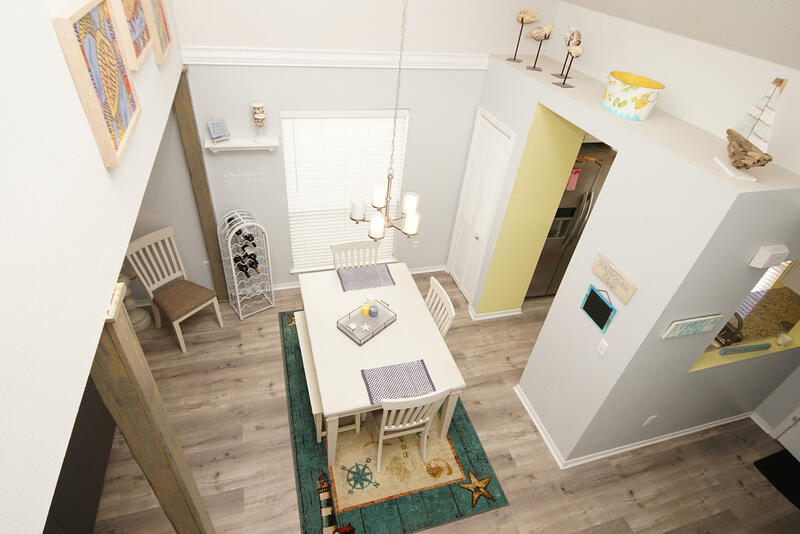 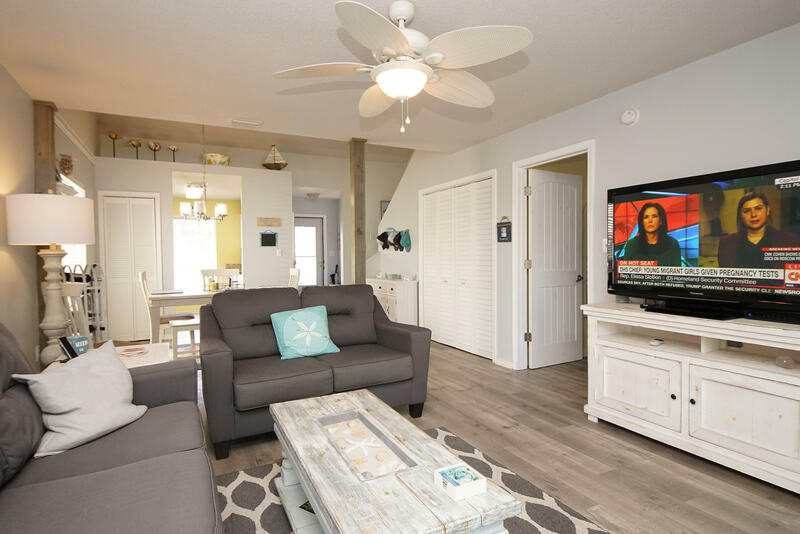 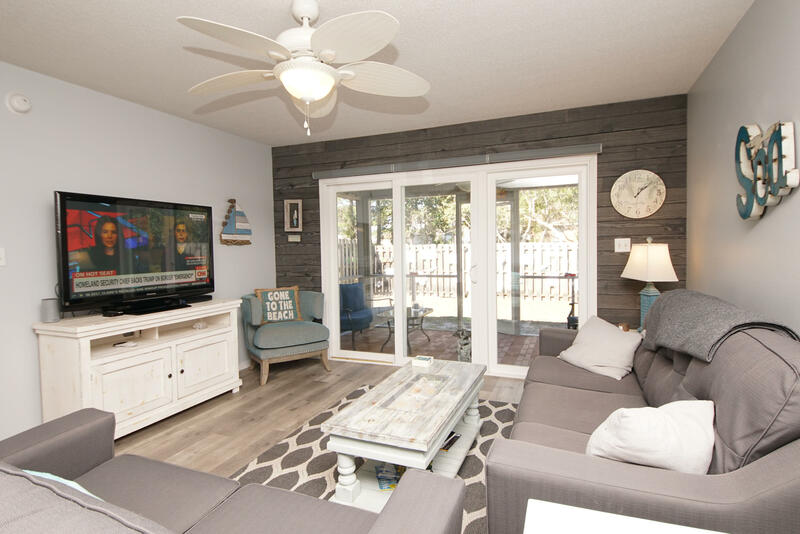 50 Via Largo , #unit 8-b, Santa Rosa Beach, MLS# 818241: ERA American Real Estate Buy A Florida Vacation Home, Schedule a Showing, Call Brandon Jordan of ERA American Real Estate Today! 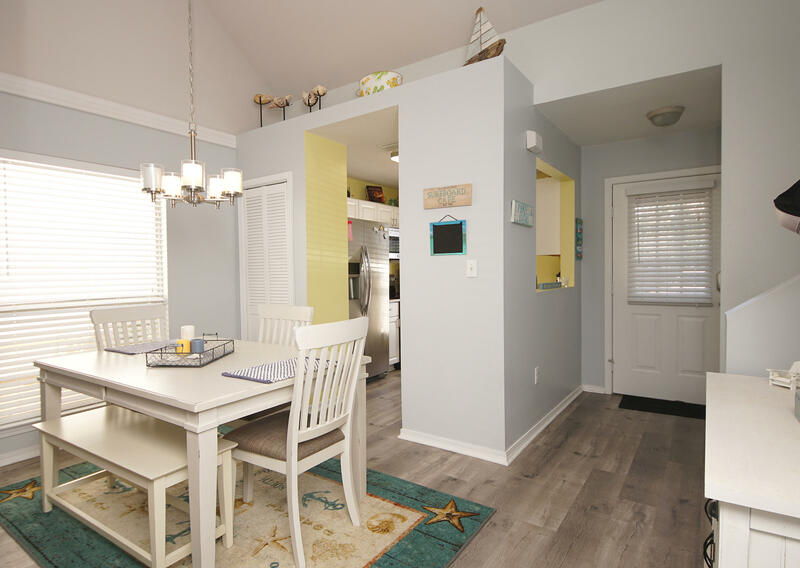 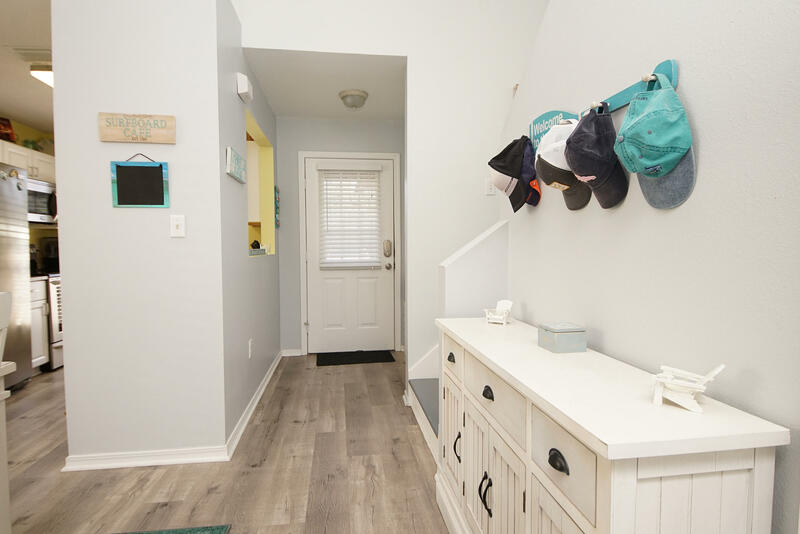 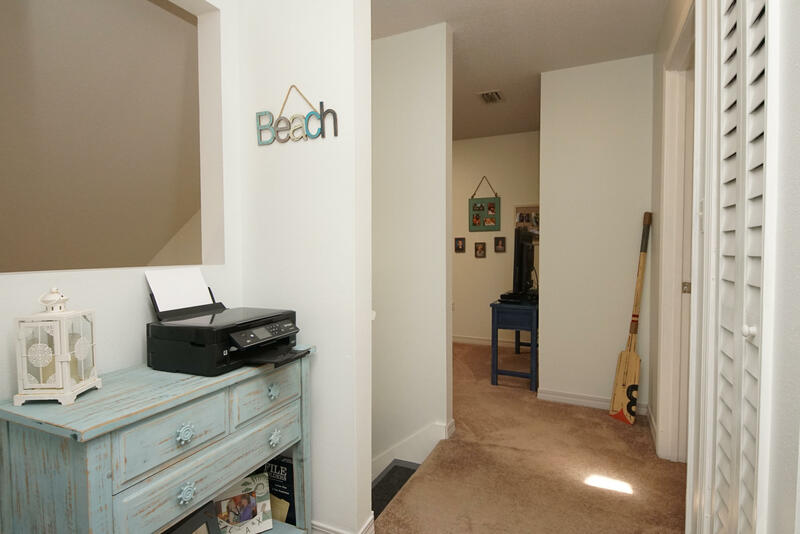 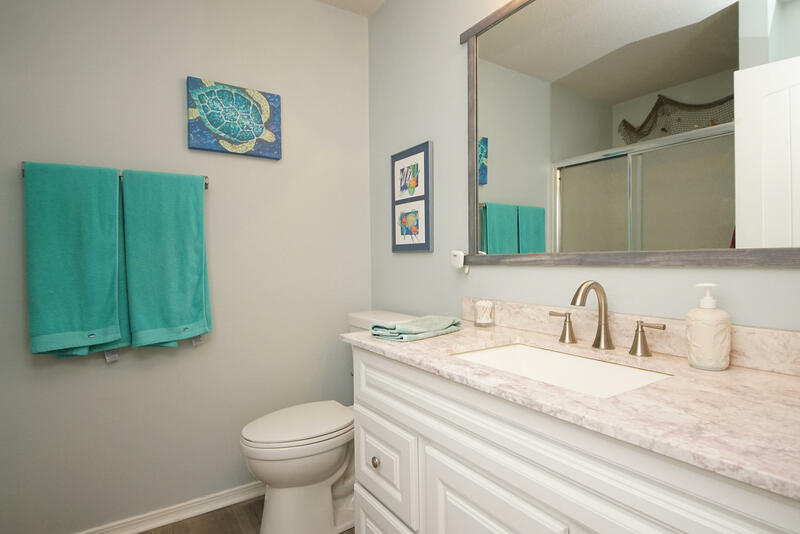 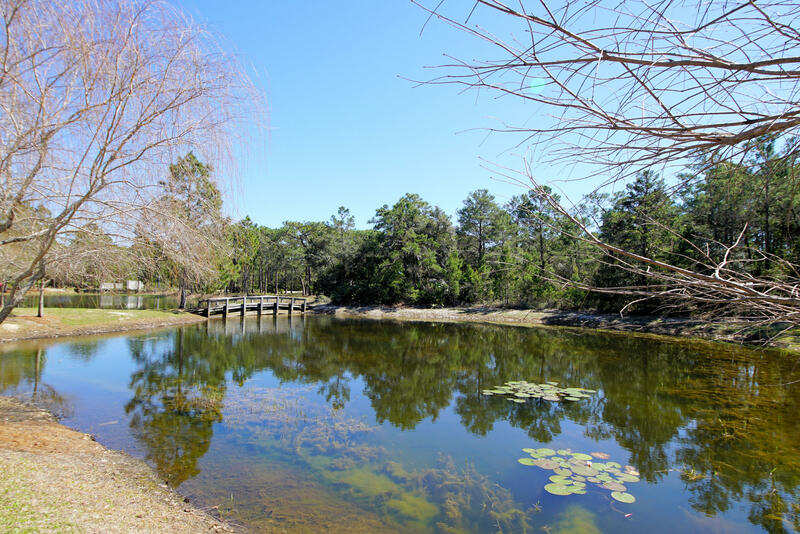 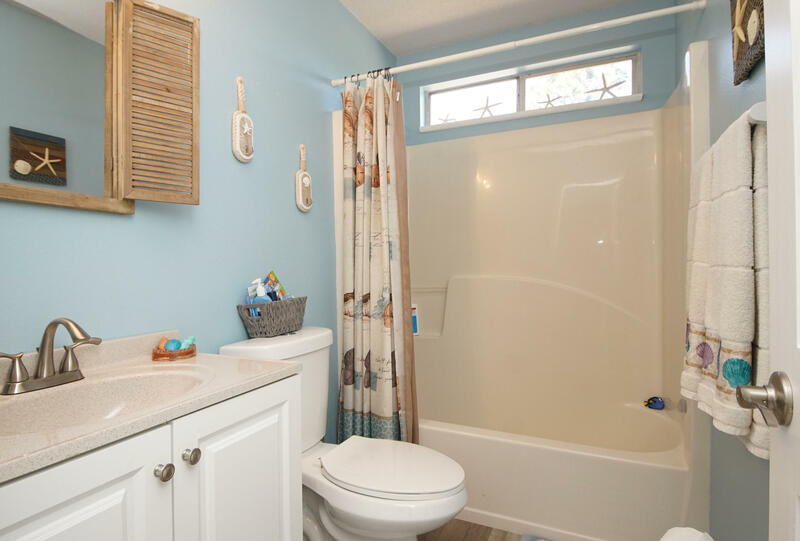 Walk to the beach from this newly renovated townhome in Santa Rosa Beach. 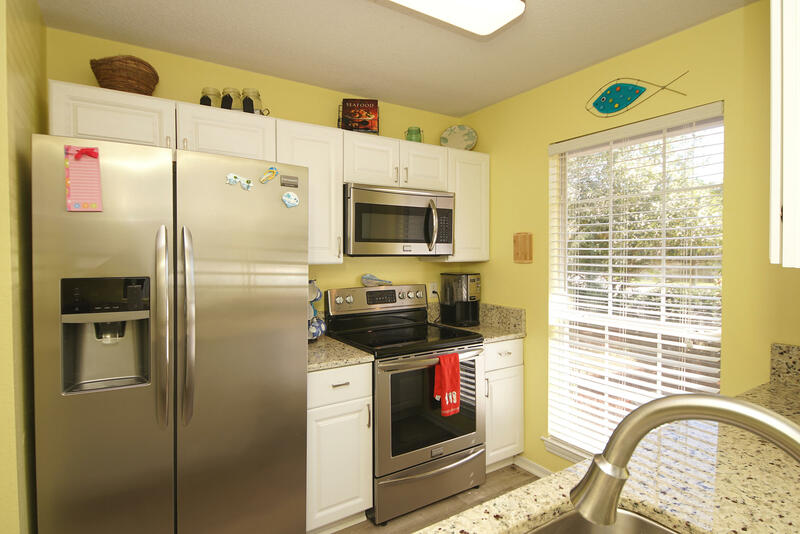 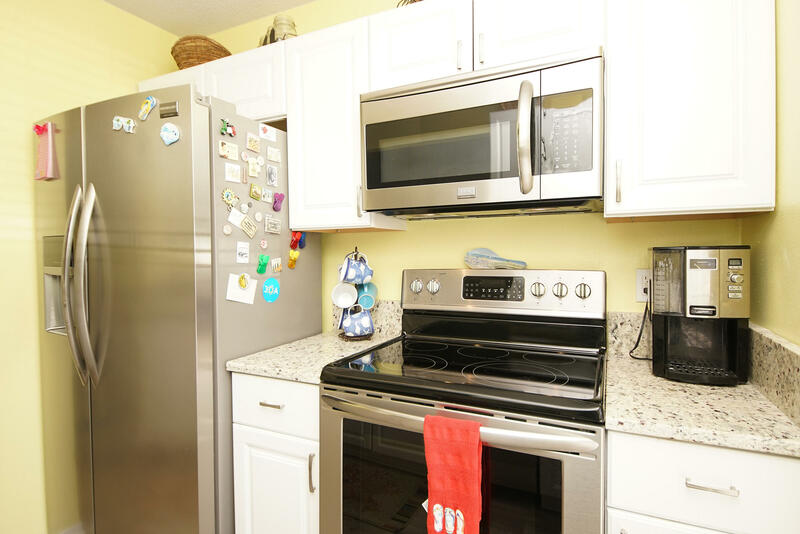 The home features a new kitchen with stainless appliances and granite counter tops. 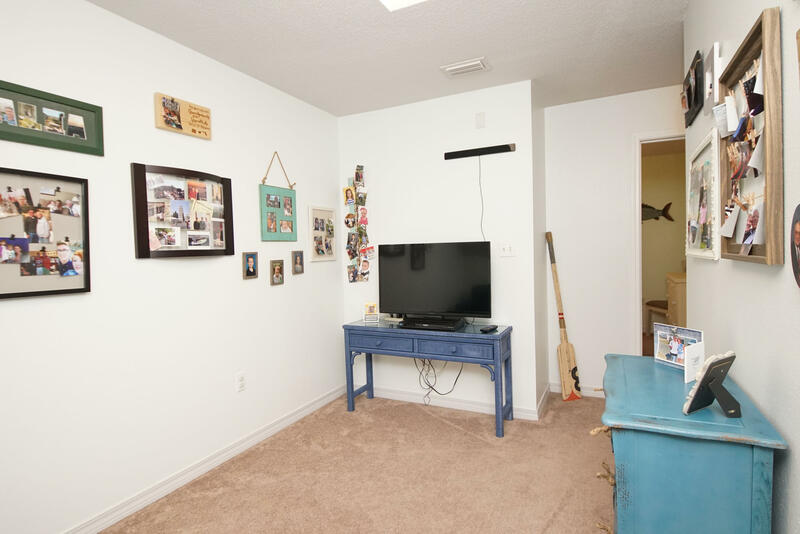 New vinyl wood floors. 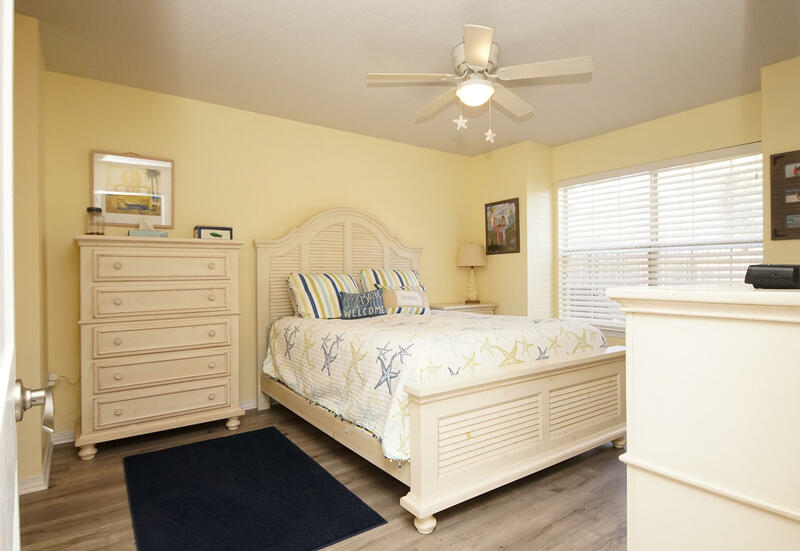 Master bedroom on the main floor with updated vanity and floors in the en suite. 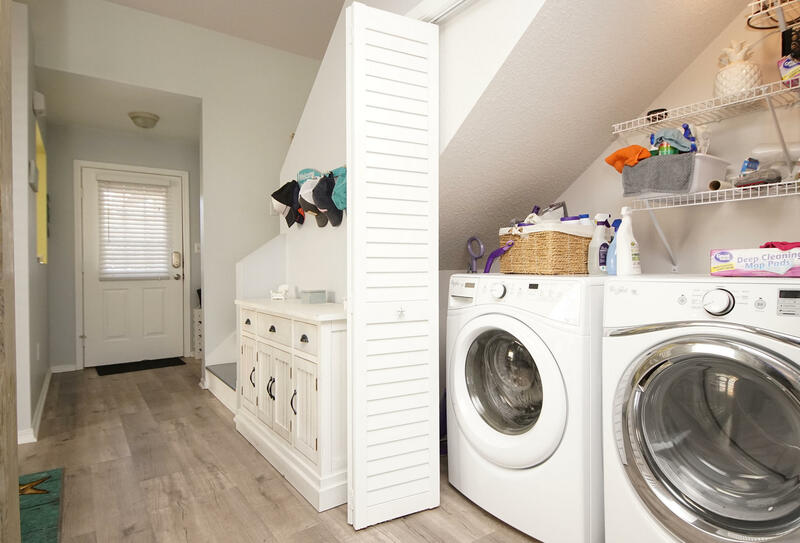 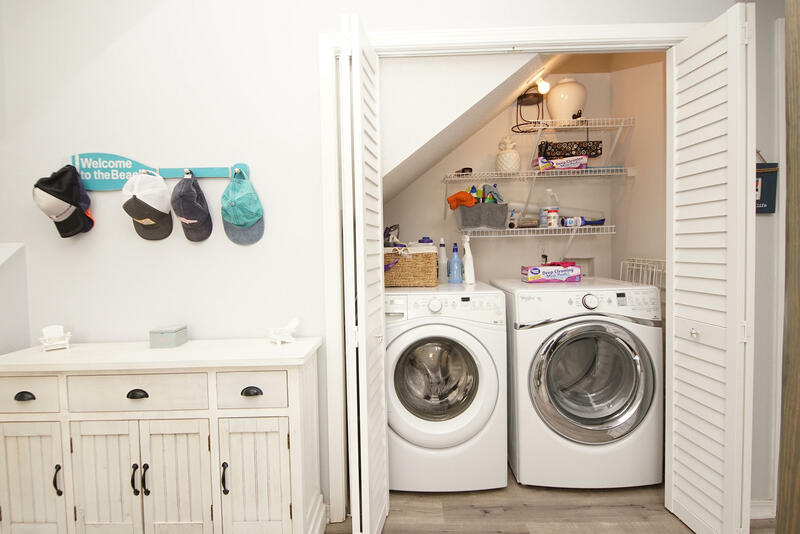 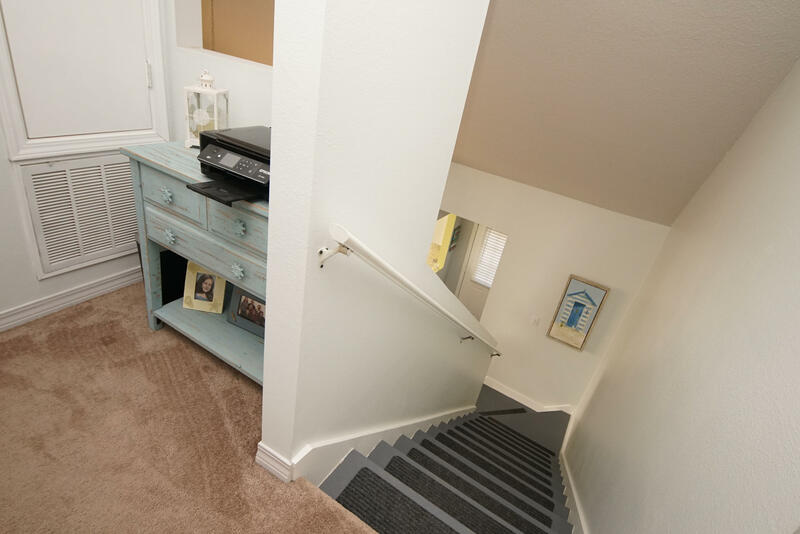 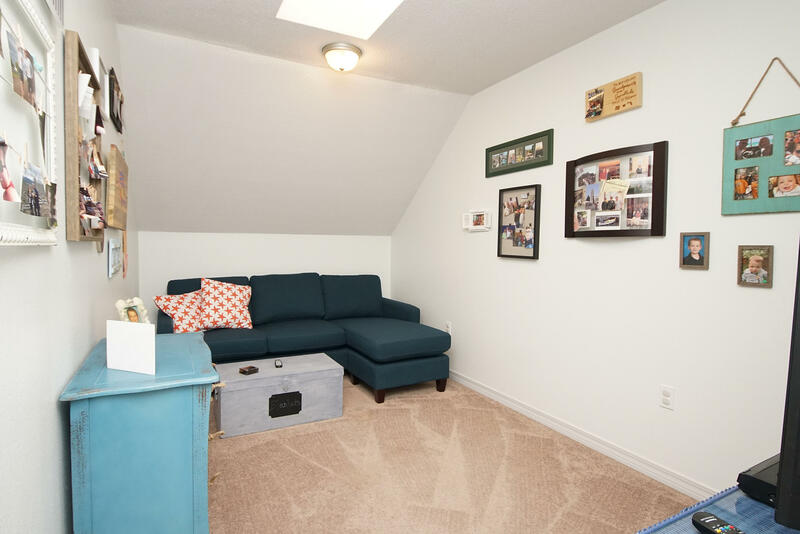 Upstairs there are two guest bedrooms that share a full bath and a convenient loft area. 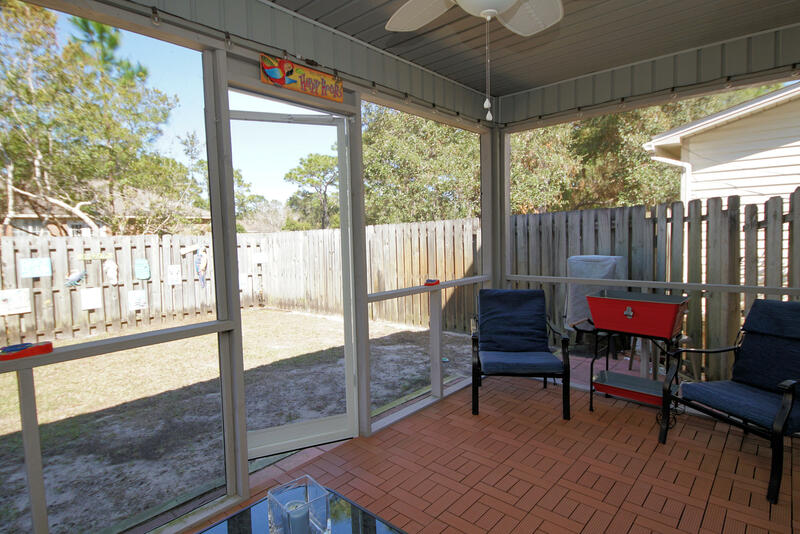 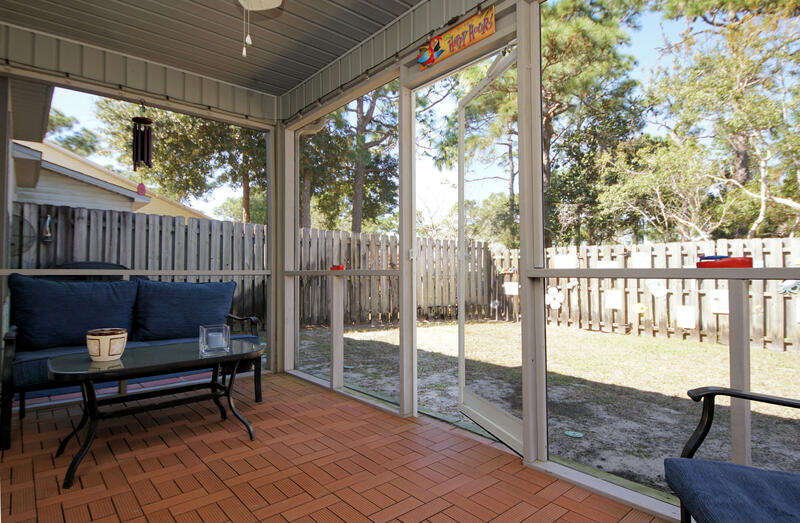 Cozy screened porch and fenced back yard.Property extends several feet behind the fence. 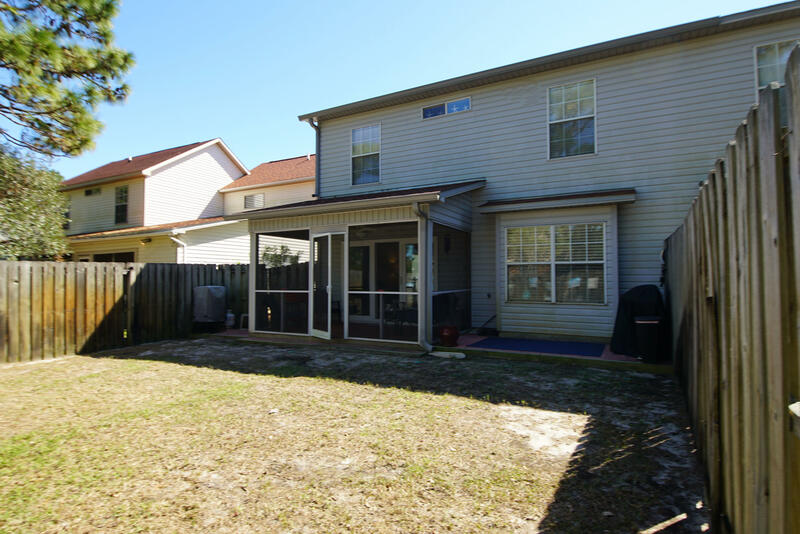 The home has a new roof, new hot water heater, new impact resistant windows along the back and a 4 year old HVAC. 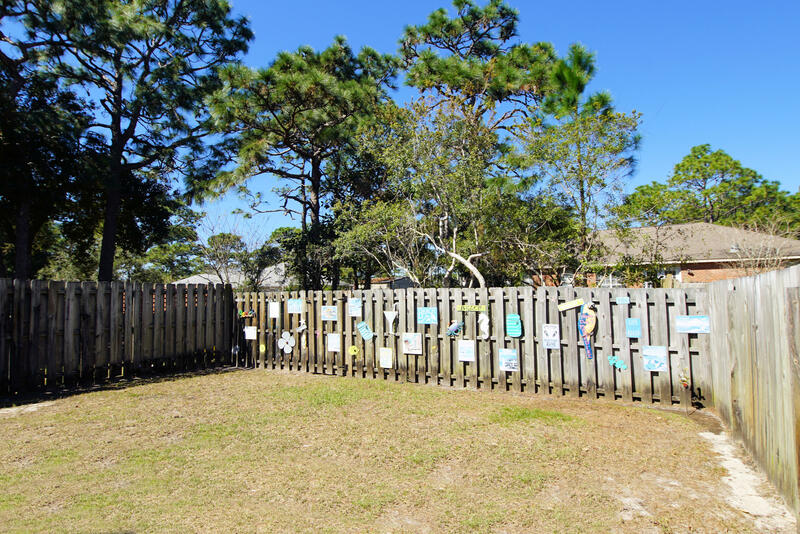 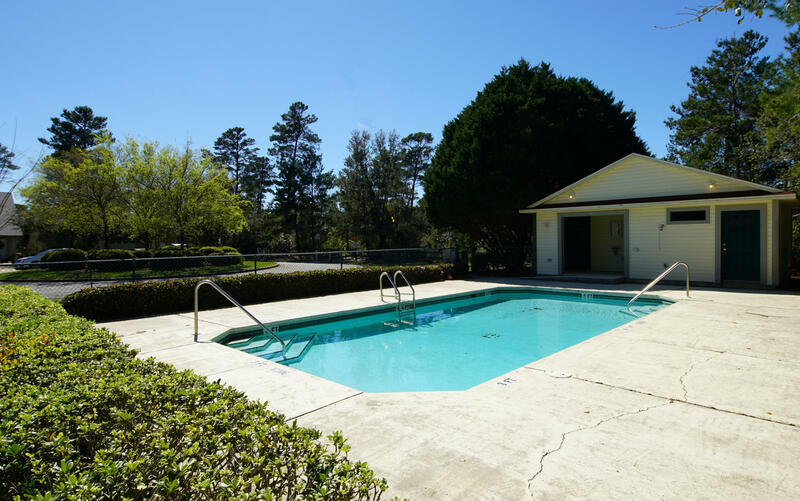 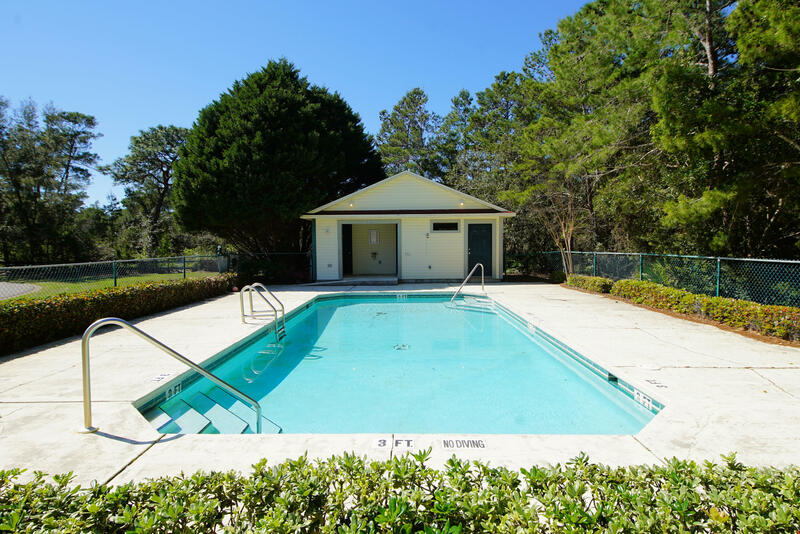 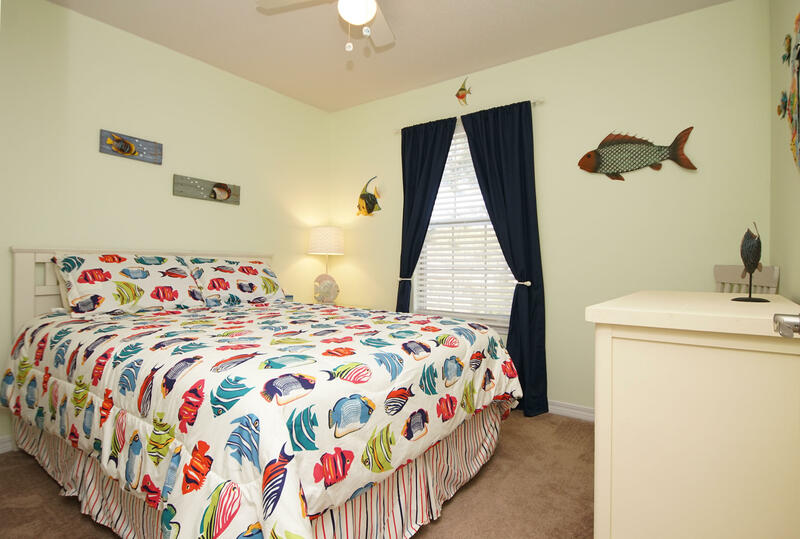 Escada has a community pool and is just a short walk to Butler Elementary school. 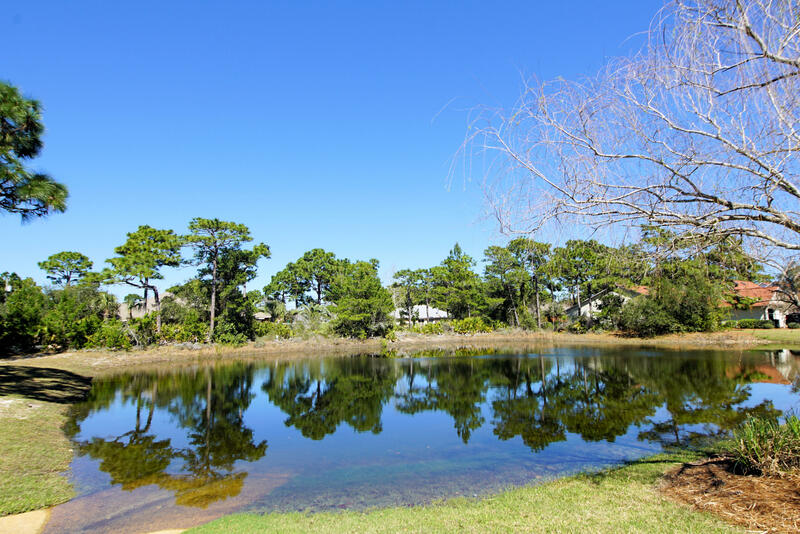 Easy access to the bike path to 30A. 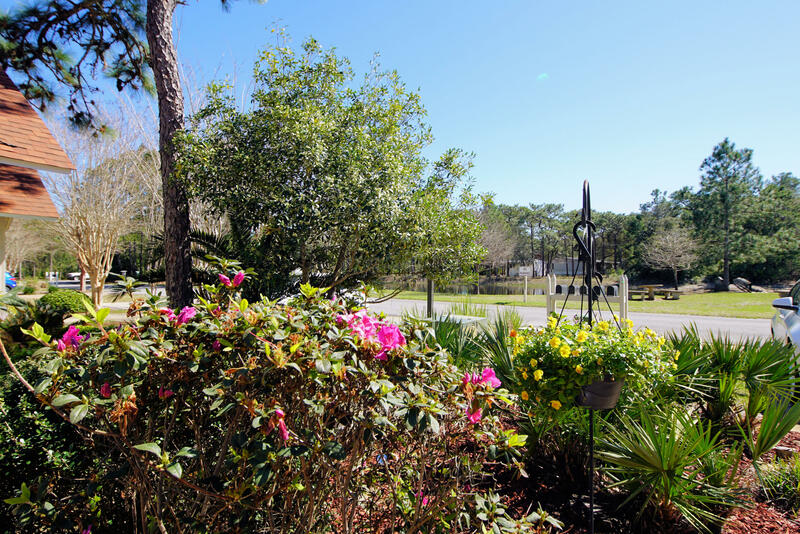 Monthly dues cover lawn maintenance for both front and back yards. 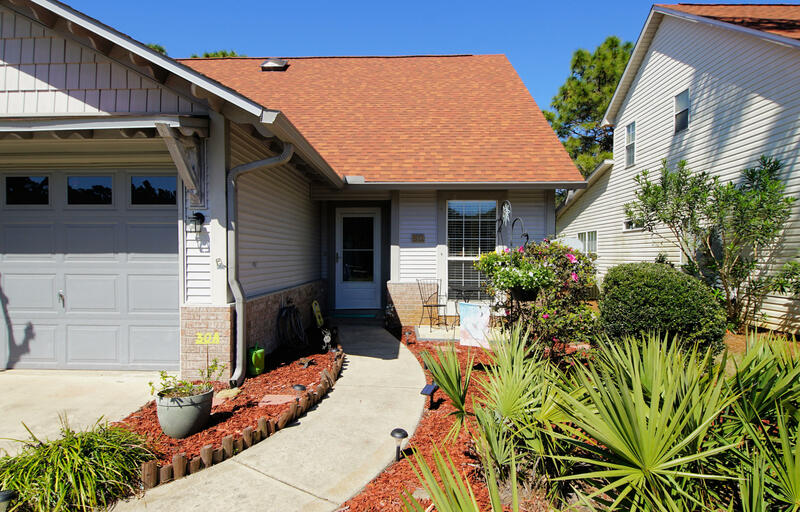 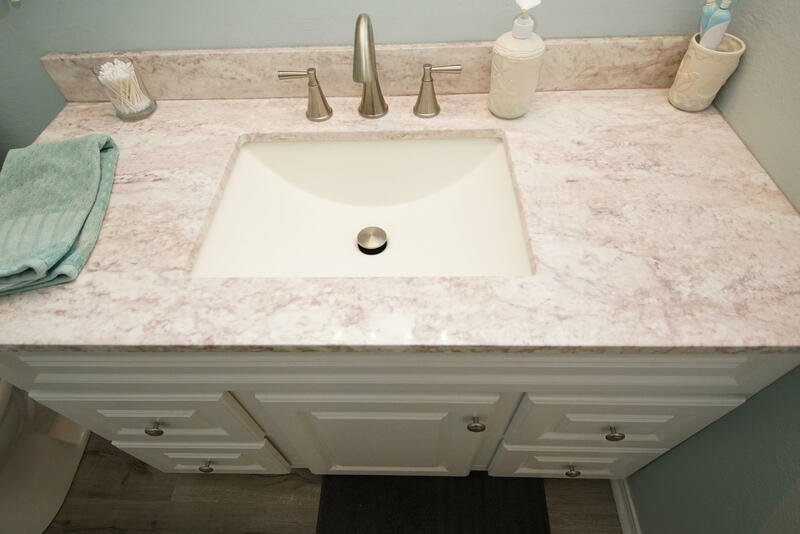 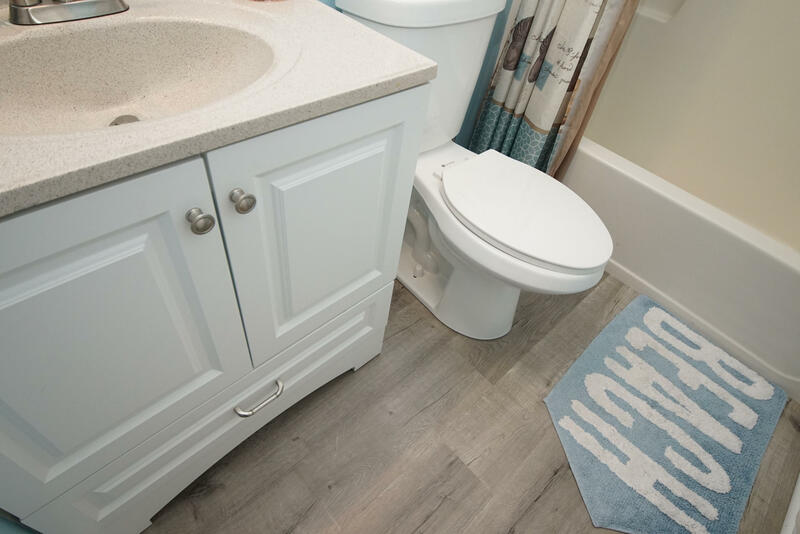 Don`t let this little gem slip by, come see it today!